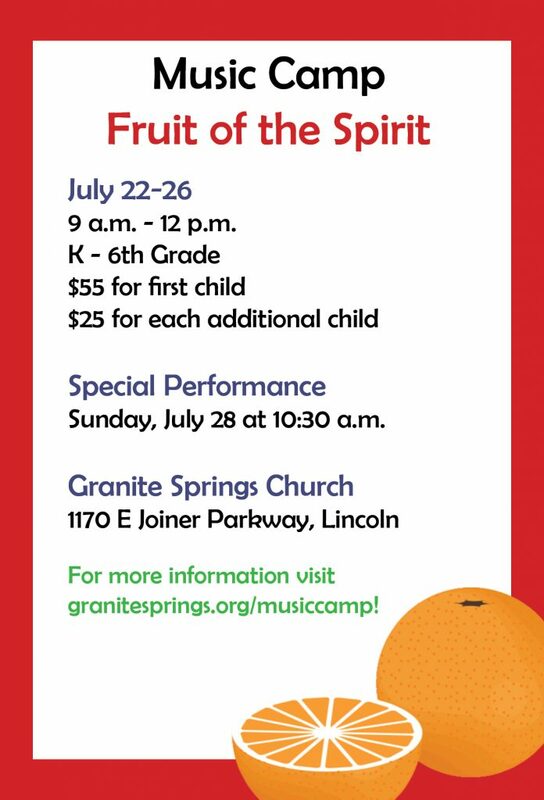 Music Camp is coming up and we are so excited! For more information and to be notified when registration opens, see the flier and form below. 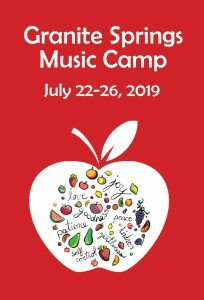 We can’t wait to have our young friends join us for a wonderful week learning (and singing!) about the Fruit of the Spirit.